I can’t remember how and when in my childhood when I associated strange, hump hills with Vietnam. However it impregnated my brain, this iconic impression was prominently remembered as the buttes of Monument Valley. 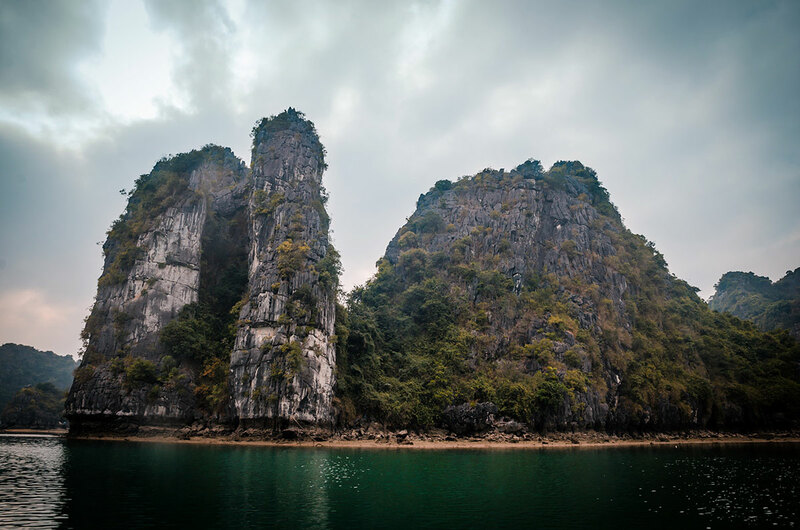 It took me decades to finally see these incredible rock formations in the Vietnamese bays. I was afraid that the reality would not match my imagination. I was wrong. Reality won in Bai Tu Long Bay. 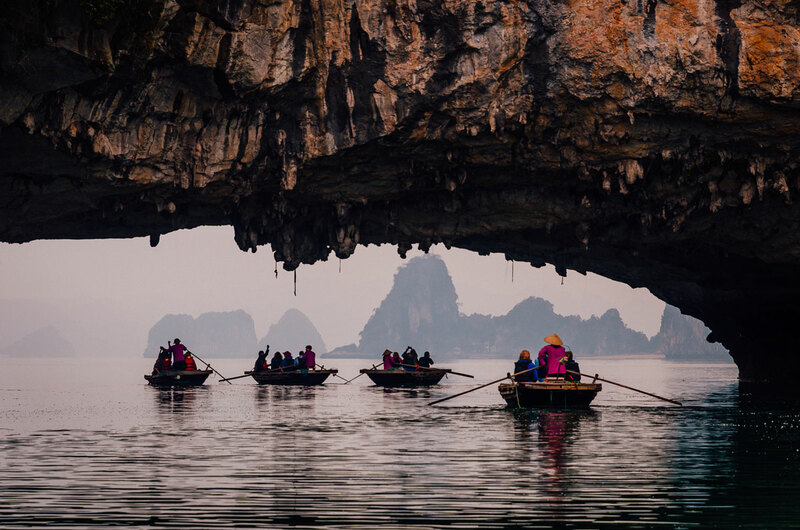 Most visitors tour Ha Long Bay, a place known by cultivated world travelers. It is an astonishing seascape. Bai Tu Long Bay is northwest of Ha Long Bay and is essentially the same but less crowded with tourist. 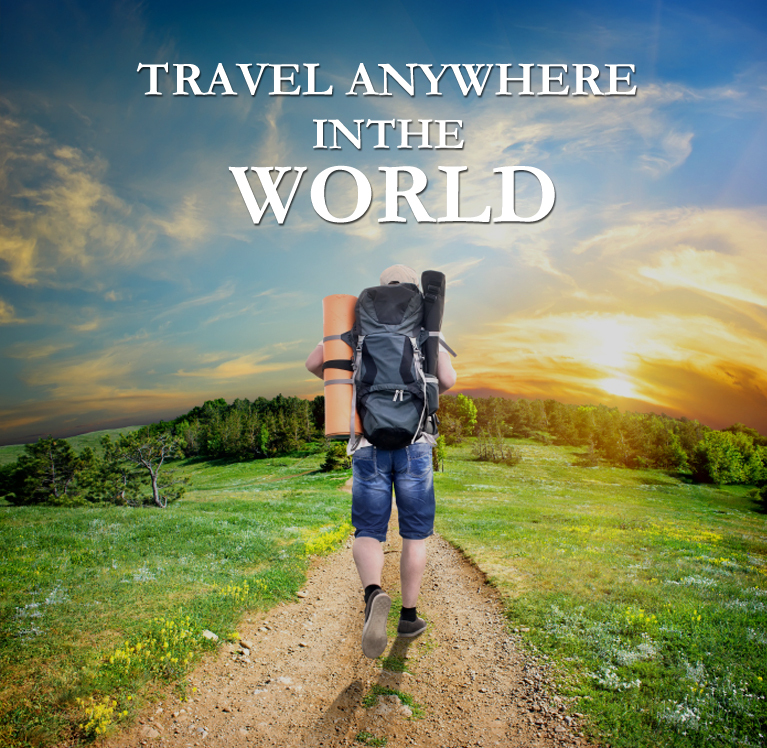 A few years ago, it had few tourist ships, but now it is barely off the beaten path. 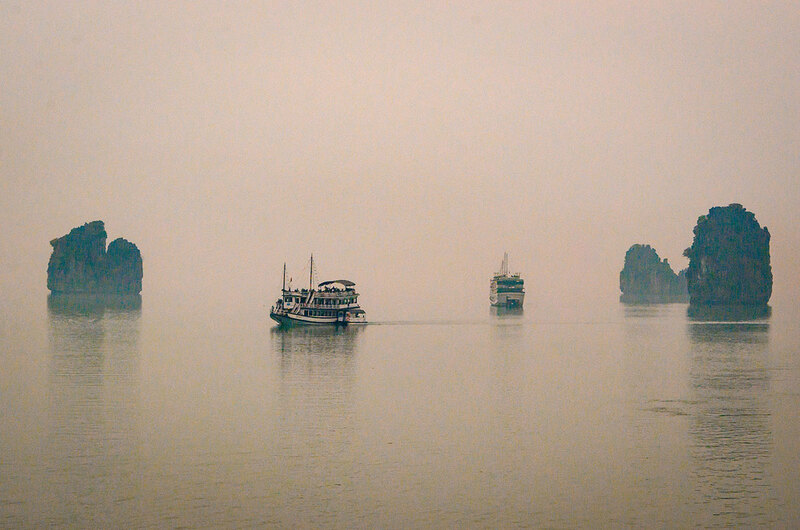 Bai Tu Long Bay occupies three quarters of Ha Long Bay UNESCO World Heritage site, in the Gulf of Tonkin. 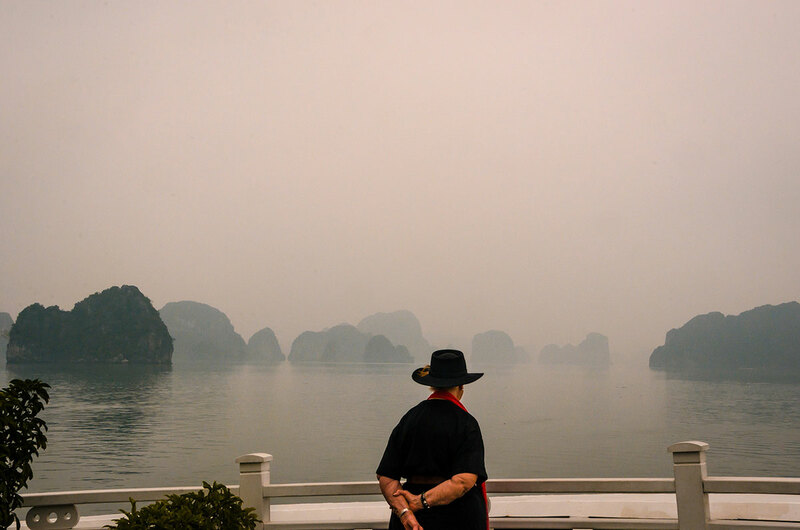 So, going to Bai Tu Long Bay still qualifies as going to Ha Long Bay if a person is concerned about removing an item from the bucket list. In this water, the islands and outcrops are karst, which were formed by water dissolving the limestone over the millennia. They are barren and rocky without surface streams, but often with caves, sinkholes and underground rivers. 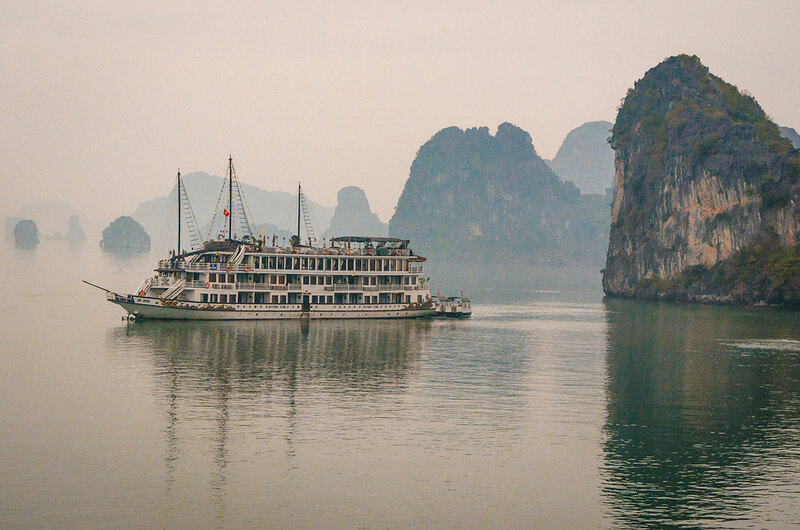 Most visitors go to Ha Long Bay or Bai Tu Long Bay taking a chartered, normally three-hour bus ride from Hanoi in the morning to Ha Long City. This industrial city is not visited much by tourists. The city was created in 1993, when the old capital, Hon Gai, was merged with Bai Chay, the main tourist area. Our bus annoyingly stopped for an hour each way at a giant warehouse area offering souvenirs and handicrafts. It took about an hour for everyone to board the ship and set sail. Soon we heard a chorus of oohs and aahs as the ship passed through seascape which one can imagine dragons inhabiting. 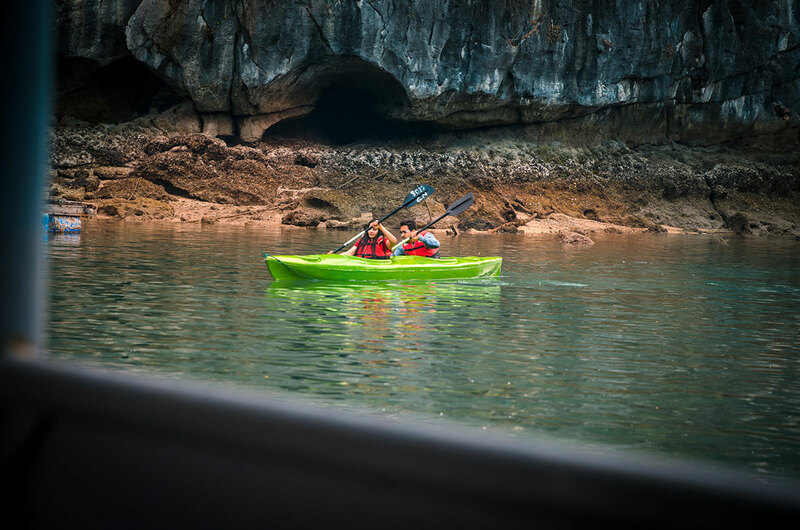 For the rest of the daylight, the tour provided excursions to a floating fish villages and sea kayaking. The passengers ate dinner on the boat and most retired to their rooms before 10pm. In the morning there was breakfast and an excursion to a cave. 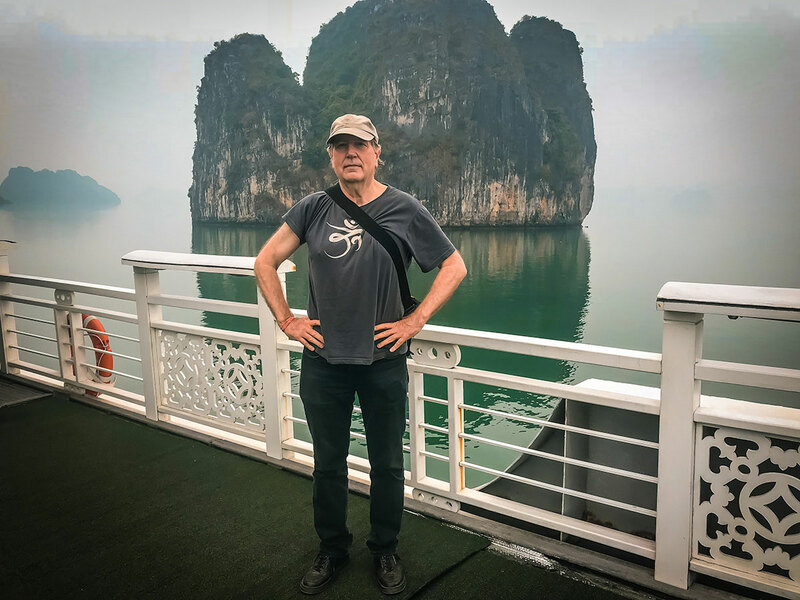 Then we returned to Ha Long City around noon. 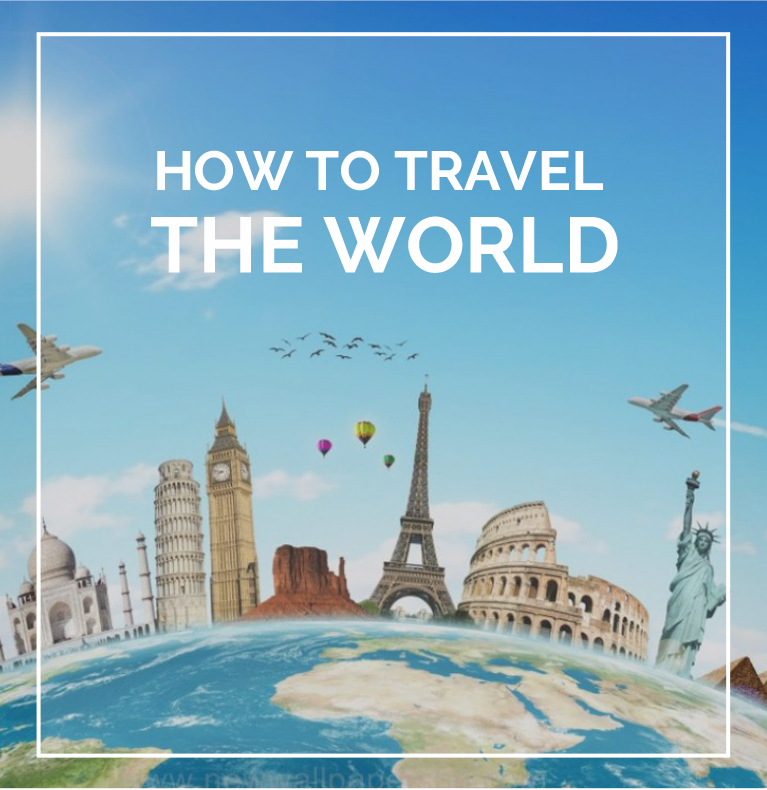 Most tourists take a relatively inexpensive tour (we paid $199 per person purchased from the excellent Mr. Linh’s Adventures). 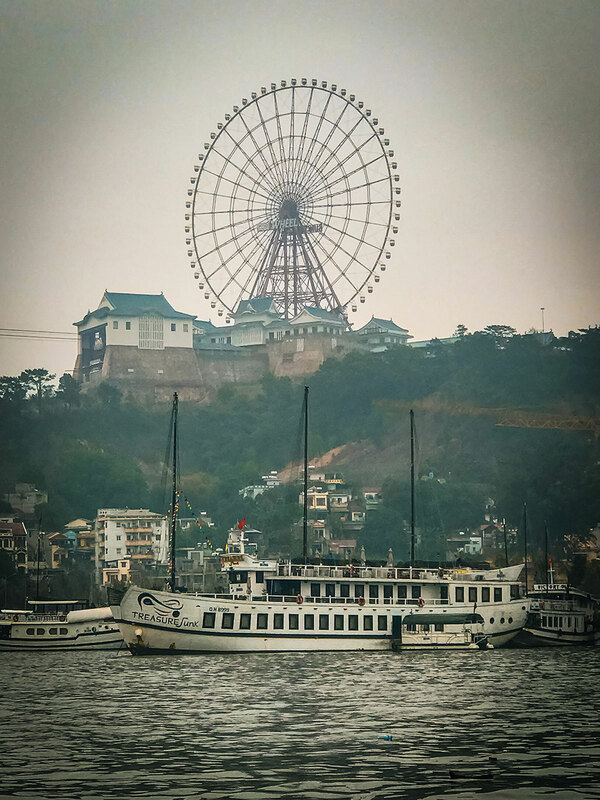 With initiative and savviness, an individual could arrange their own tours in Ha Long City if they are comfortable negotiating in broken English and Vietnamese. The visitor has to sleep on a ship for Bai Tu Long, as there are no lodging facilities. 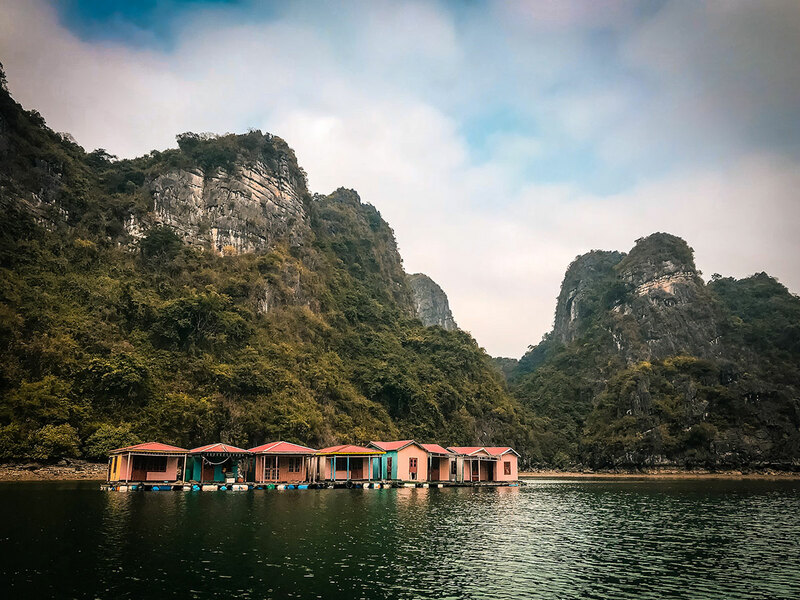 For Ha Long Bay, there is an option of staying on Cat Ba Island and possibly sailing in Lan Ha Bay, south of Ha Long Bay, to see similar scenery. After we were settled in the ship, we took large canoes to the floating village of Vung Vieng in the heart of Bai Tu Long Bay. The locals subsist on fishing and tourism. 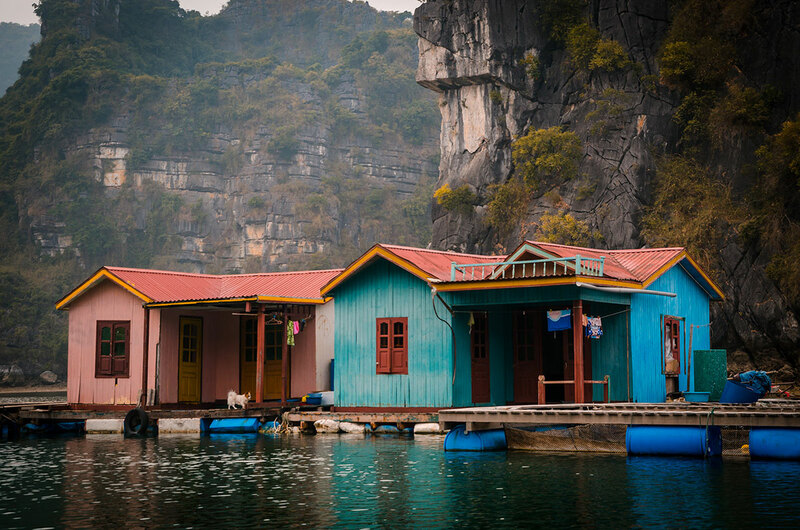 They live in a few rows of small houses floating on pontoons. When you come close, you can tell these are full-time residences by the dogs and the drying clothes. They use small rowing boats for transportation to and from the village. They rely on larger vessels to bring fresh drinking water every week. Some of our tour companions rented kayaks and paddled along with our canoes. We visited a pearl farm. Buoys keep the oysters suspended in the water. On the same docks of the pearl farm is a gift shop with pearl jewelry and demonstrations of seeding the oysters for pearls. 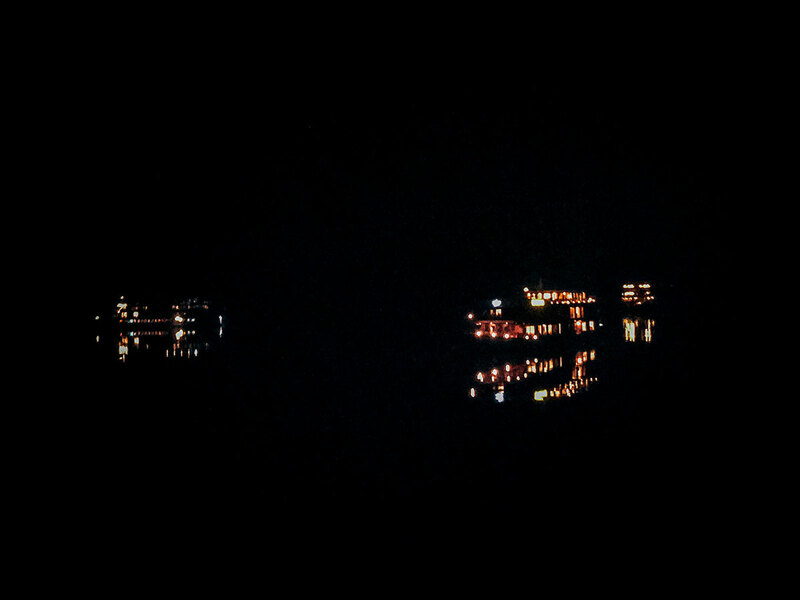 There were about 10 tourist ships anchored at night in the bay. We ate a decent but not memorable dinner. The tour guide tried to interest the passengers in karaoke but had no takers. After dinner, my friend Mike and I went to the top of the ship and played 2-hole putt-putt golf on uneven carpet. It was a way of spending the time while watching the shifting of our boat and the others. Khadija and I skipped the early morning excursion to this Thien Canh Son Cave, but Mike went. He was unimpressed by what he saw and disappointed that the line into the cave was long and slow. Our ship and the others started their journey back to shore. 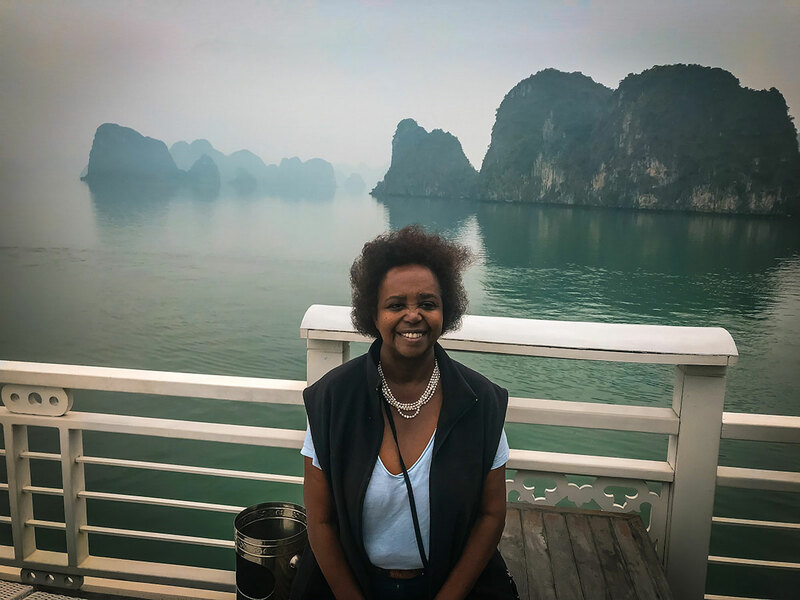 Before we arrived, Khadija posed with karst outcrops behind her. We docked at Ha Long City and methodically boarded our bus for our return to Hanoi. 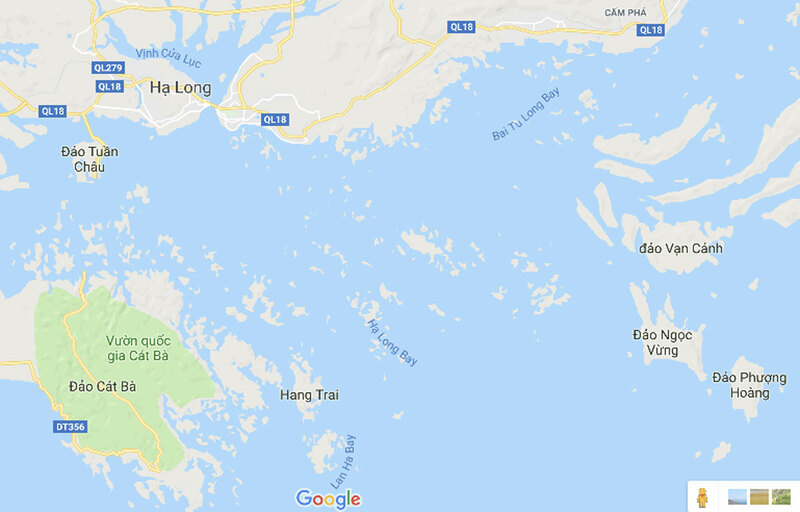 How Long in Bai Tu Long Bay? For most people, this two-day jaunt is sufficient, especially as there is so much else to see in Vietnam. 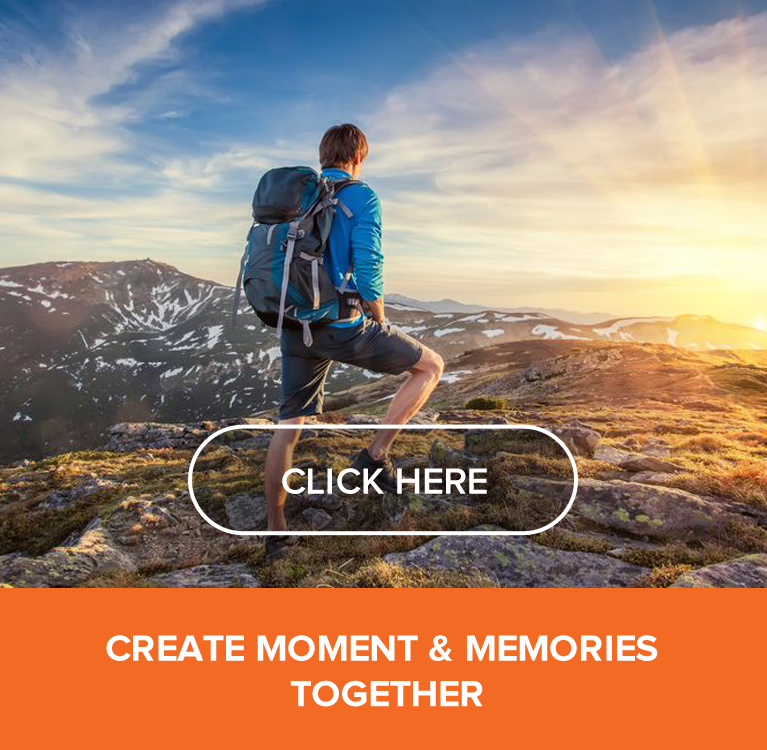 I loved the scenery, but found it rushed and too managed by the tour company. 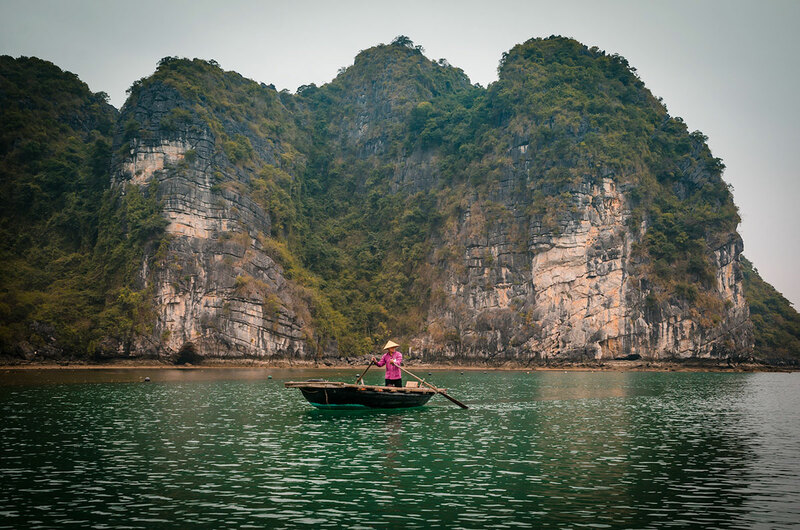 If one was interested in swimming and kayaking, then another day would be good in the summer days (from May to August) There is an alternative to sail in Ha Long Bay and stay on Cat Ba Island. I hear the hotels on the island are touristy. 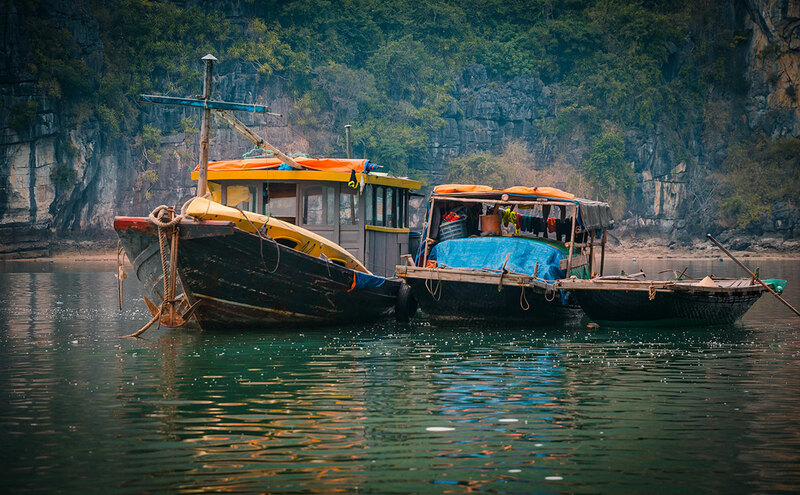 However, you can hike there and sail in the adjacent Lan Ha Bay, possibly on a small, private boat. We spent three full days in Hanoi, one of my favorite cities in the world. 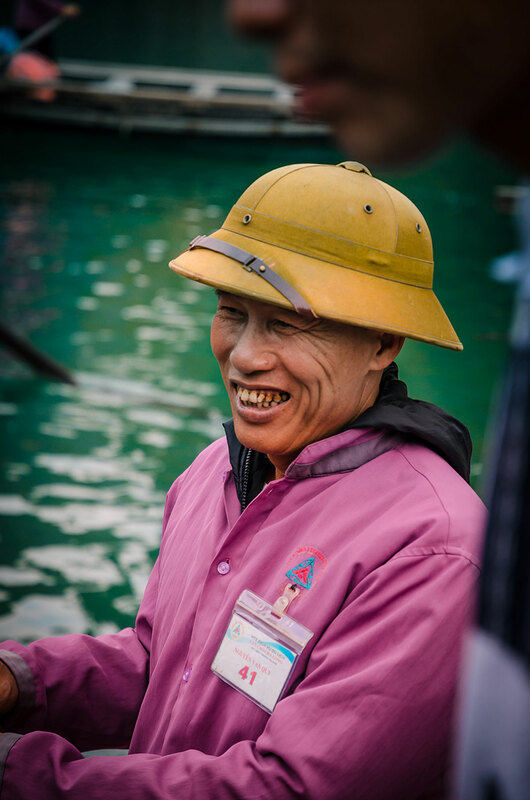 See Vietnam – Part 4 – Hanoi, the final post for this Vietnam visit. 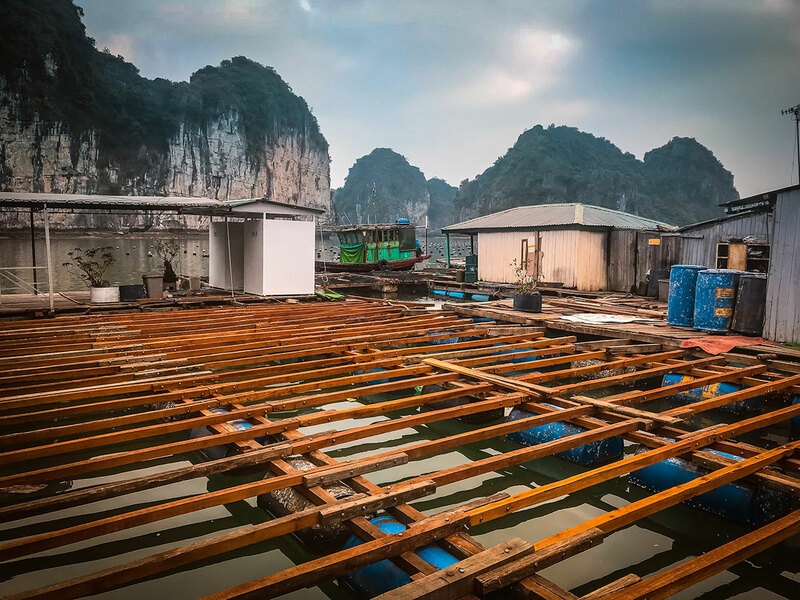 Hey Buddy!, I found this information for you: "Vietnam – Part 3 – Bai Tu Long Bay". 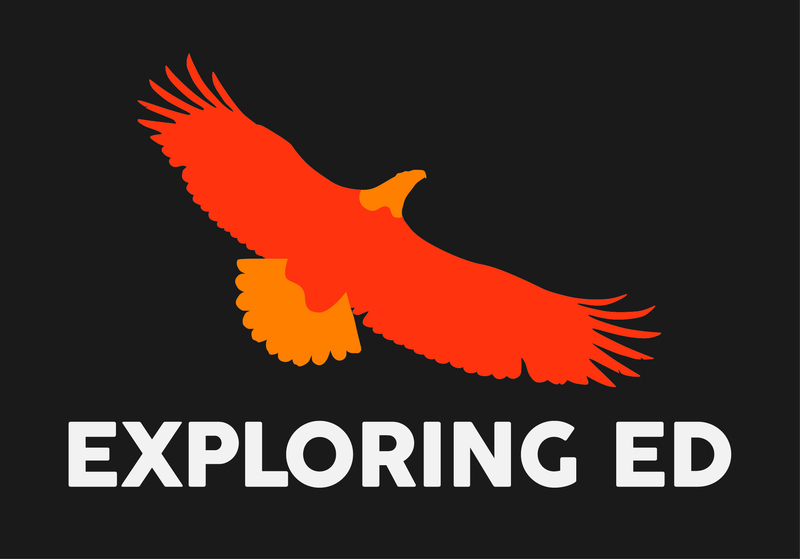 Here is the website link: http://exploringed.com/vietnam-part-3-bai-tu-long-bay/. Thank you.